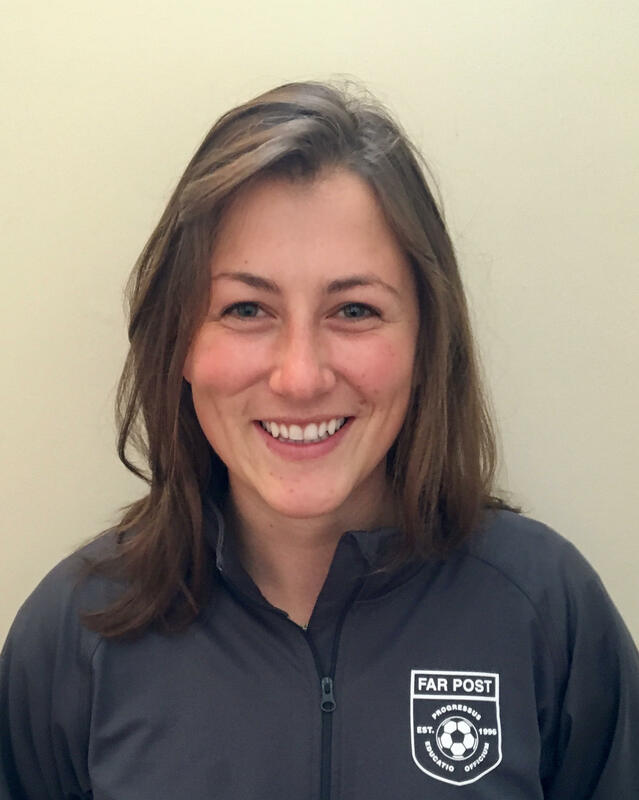 Celia Cadwell | Far Post Soccer Club, Inc.
Celia is excited to return to Far Post as part of the coaching staff this year after having played with the club from ages 11 to 18. Celia grew up in the Mad River Valley, attended Middlebury College, and is now living in Burlington. She works with the U10 Girls and the U12 Girls Club teams.